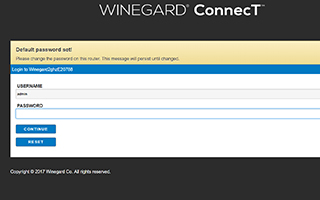 Step by step instructions on how to connect to your Winegard WiFi Extender for the very first time. So you just took possession of your brand new Leisure Travel Van, and are ready to hit the road. 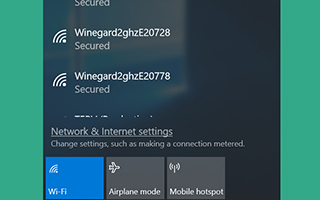 You have all the bells and whistles to bring every comfort from home with you one the road, including the Winegard WiFi Connect system to give your WiFi that extra boost. But... how do you connect to it? 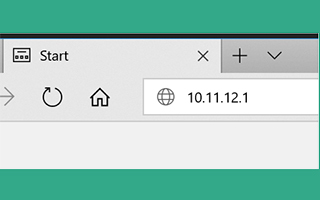 Follow these simple steps and we'll have you connected in no time! All you need is any WiFi enabled device to get started! 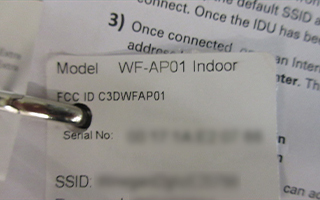 Step 2: Select the network that matches the SSID listed either in your Owner's Resource Binder, or on the back of your WiFi extender box in your unit. When prompted, enter the password found in the same location. Step 5: You should now see a screen similar to the one above. Congratulations! 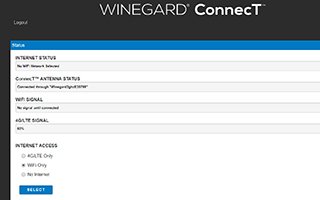 You're now connected to your Winegard WiFi extender!